Posted on March 21, 2015 by Ronald Patrick Raab, C.S.C. Listen to “On the Margins”. This broadcast comes from KBVM 88.3, Catholic Broadcasting Northwest. We have a deep instinct to preserve our lives. Yet, Jesus calls us to die to selves so that we can live in Christ. There is a profound desire to pattern our lives in Christ’s passion, death and resurrection. Prayer invites us into change. Fifth Sunday of Lent, March 22, 2015. 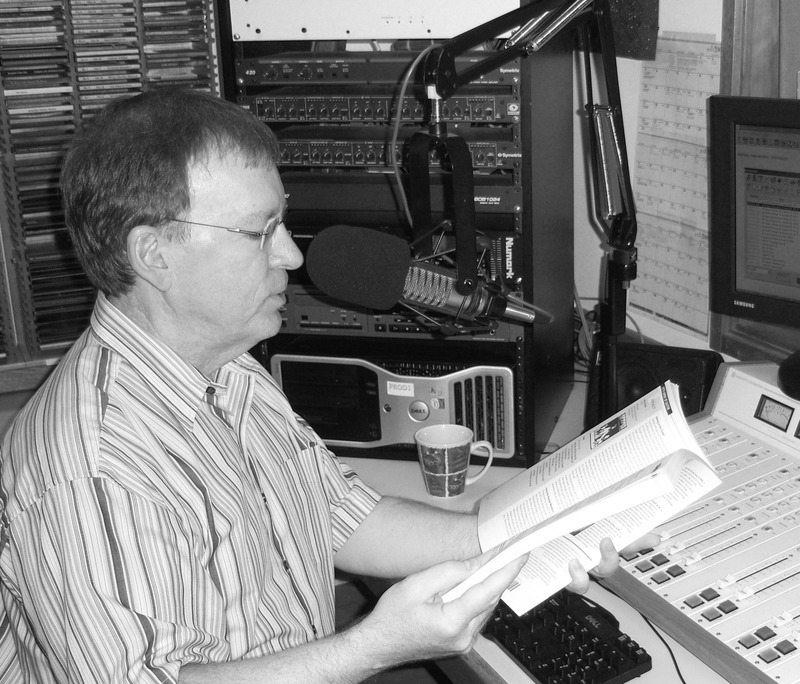 Stream live On The Margins on KBVM 88.3FM on Saturdays at 8am and Sundays at 8am. This entry was posted in Blog Posts, On The Margins by Ronald Patrick Raab, C.S.C.. Bookmark the permalink.